Our cooperation with Bad Flash Brewery is perfect! 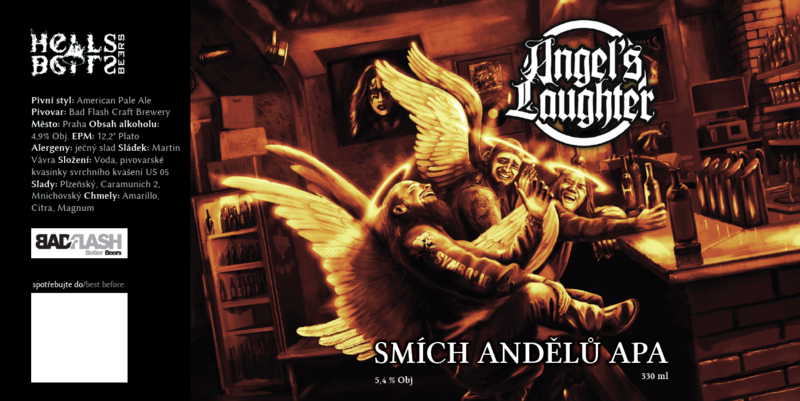 Special thx to brewer Martin Vávra! 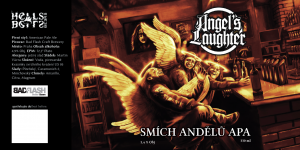 Angel’s laughter – new from Hells Bells Beers series! This delicious craft beer is available few months in both of our pubs. Here is some information! 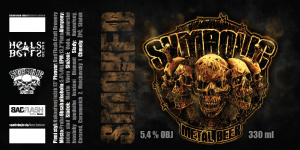 Symbolic Metal Beer – beer for Symbolic Fest now in Hells!